Douglas Ottati presents a "christology of the heart" that is at once informed by classical Christian heritage but relevant to contemporary believers. He argues that discerning the practical significance for what Jesus says, does, and endures will help shape a distinctive and proper way for Christians to be in the world. 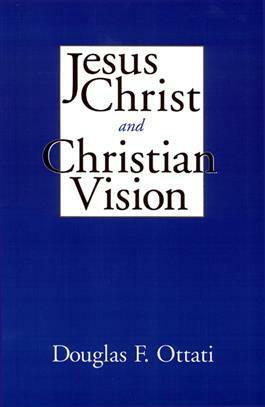 According to Ottati, christological reflection is a way by which Christians interpret their present realities in relation to God. Christology is therefore a dynamic endeavor that must actively consider its heritage as it deals honestly and thoughtfully with present realities such as pluralism.